Expat Club: for our foreign members. 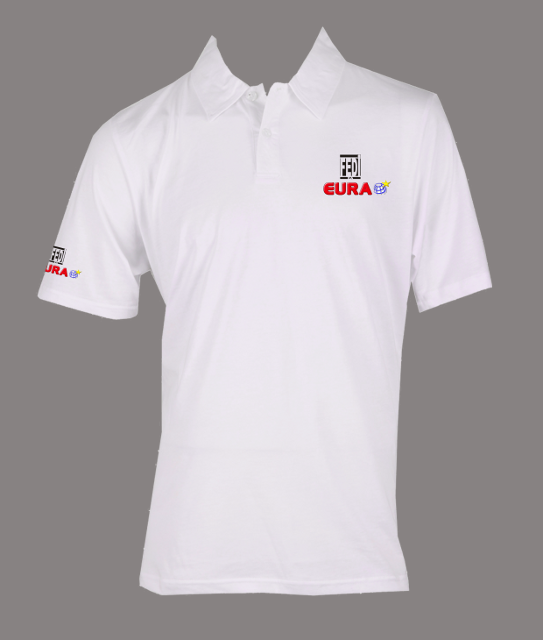 Exclusive polo shirts FEDI-EA+EURAO: on demand. Amateur radio license plasticized by 1 euro: at home with the next quarterly Newsletter. CB DX callsign: with the international format for 27 MHz. SWL callsign: for the practice of Short Wave Listening, free. Tests for amateur radio examination: on-line and based in real examples. Repeaters: map of phone repeaters managed for our members. Youth Club: live the adventure of amateur radio (0-24 years). YL Club: for us, the ham young ladies. EURAO membership card: European card for Radio Amateurs, SWLs and/or CB, with access to exclusive offers for members. FEDI-EA TV: amateur radio images, video channel. Legal Service: telephone support on legal issues specific to amateur radio and CB-27. QSL Service: traffic of QSL cards. Antenna Insurance: in accordance with Law 19/1983. Newsletter: newsletter about ham radio. la boutique del packet: ALL about digital communications for hams. Remark: Please take into account the newsletter Family Services of FEDI-EA to understand the scope of these to the various components of the same household.